Today marks an important day for the Tron Foundation which is setting the foundation of its future growth. Today, Tron will start the monthly airdrops of its BitTorrent Tokens (BTT) which will continue till February 2025. Earlier in January 2019, Tron announced the launch of BTT tokens for peer-to-peer file-sharing services. Note that this development came six months after Tron acquired the BitTorrent platform in June 2018. The BTT token runs on the Tron blockchain network having its native TRC-10 compatibility. 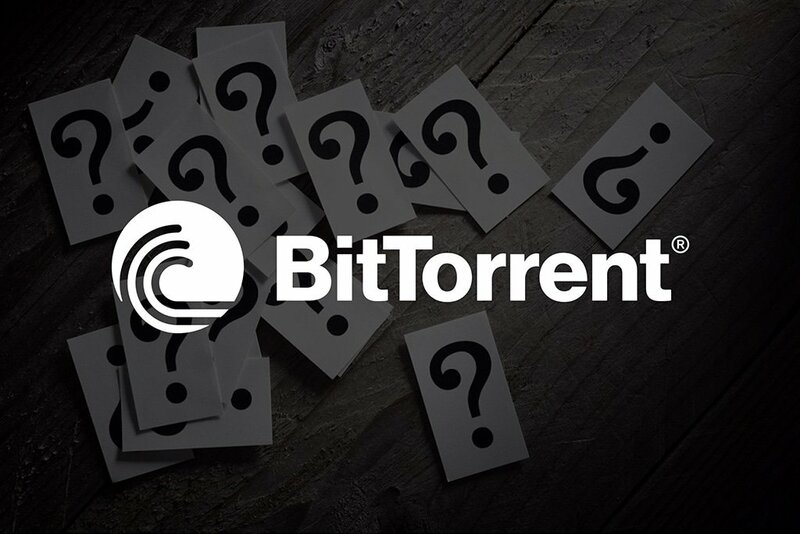 The BitTorrent Token (BTT) project attained massive popularity as Tron sold over 23 billion BTT tokens in under fifteen minutes of its first sale. Also, with this sale, Tron managed to raise millions of dollars in no time. Soon as the Tron blockchain reaches a height of 6.6 million, the Tron team will take a snapshot of TRX balances. Further, it will distribute the BTT tokens proportionately to all TRX holders in the first airdrop. Tron plans to distribute 990 million BTT tokens in the first airdrop. Also, according to Binance, TRX holders will get 0.11 BTT tokens next week. Note that Tron is leveraging Binance’s Launchpad platform for distribution of the BTT tokens. A number of exchanges have pledged their support for the BitTorrent Token (BTT) airdrops. Some of them include OKEx, Huobi, Bithumb, Upbit, Gateio Bibox, BitForex, Coinsuper, Kucoin, Bittrex International and many others. Also, Tron Wallet and Trust Wallet have confirmed of supporting the airdrop for BTT like TRC-10 tokens. “We support TRX, TRC-10 tokens, and if you control your keys, you will get an airdrop of BTT,” Viktor Radchenko of Trust Wallet told CoinDesk. The Valentines Day campaign is in the memory of early Bitcoin contributor Hal Finney, who was also the first person to receive Bitcoins from the creator himself, Satoshi Nakamoto.